Andy Murray has been drawn against Benoit Paire for a prospective grand slam return at Wimbledon, while defending champion Roger Federer will take on Dusan Lajovic in the first round. 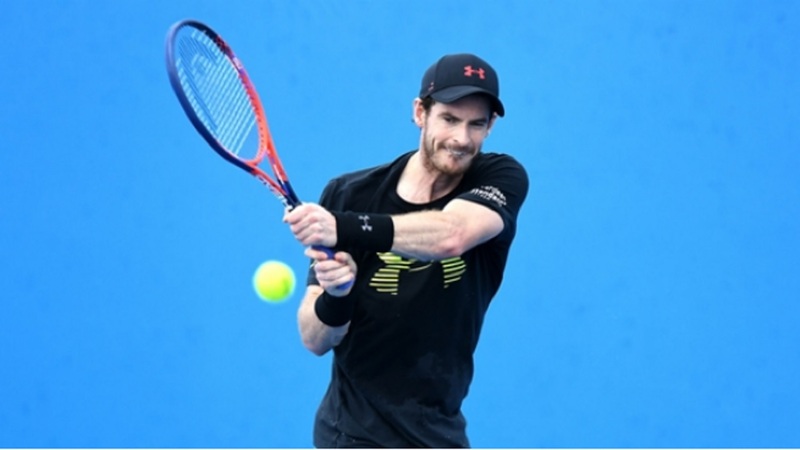 Murray made his long-awaited comeback from hip surgery at Queen's Club last week and this week defeated Stan Wawrinka at Eastbourne before losing to Kyle Edmund in straight sets. 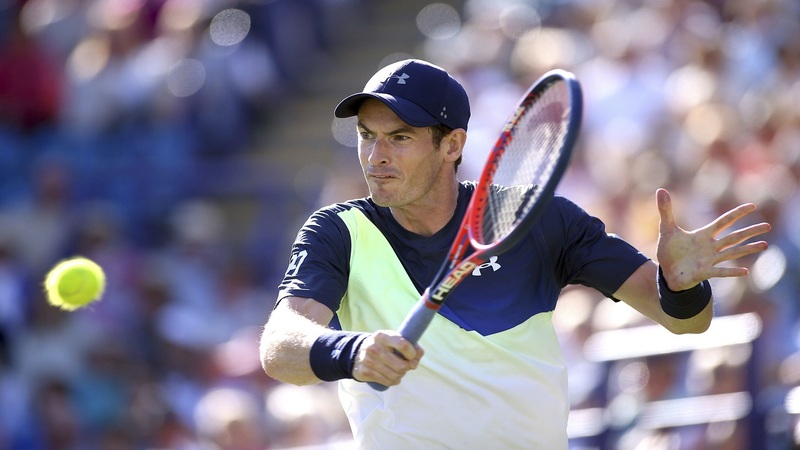 A two-time winner at SW19, Murray previously said he would only play at Wimbledon if he felt he could compete properly, having not played a major since losing to Sam Querrey in the quarter-finals of the same event last year. And as it stands he will take on Frenchman Paire, who lost to Murray in the fourth round last year, as he looks to take another significant step to putting his fitness troubles behind him. Federer is once again seen as the favourite and is gunning to win Wimbledon for a ninth time. He could have been drawn against Murray but will instead face Lajovic, who has never gone beyond the second round. 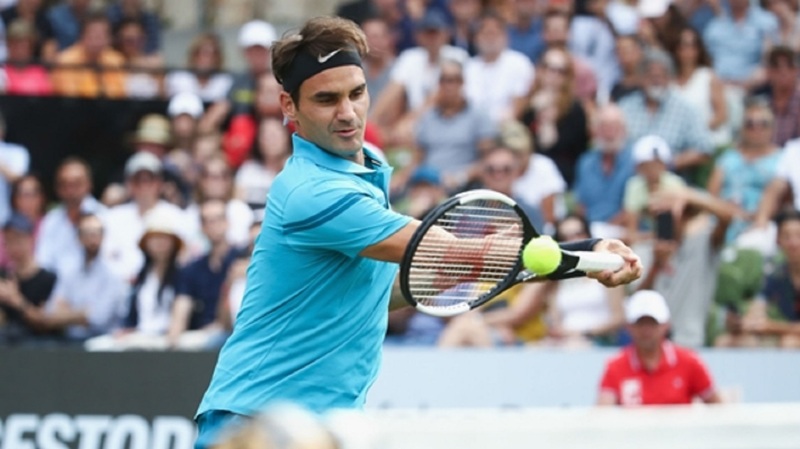 The Swiss beat Marin Cilic in last year's final and the two could meet again in the last four in 2018, the Queen's champion drawn against Yoshihito Nishioka first up. World number one Rafael Nadal starts his campaign against Dudi Sela and could potentially face Juan Martin del Potro in the quarter-finals. Novak Djokovic, finalist at Queen's, begins his quest for a fourth title versus Australian Open quarter-finalist Tennys Sandgren. Meanwhile Wawrinka will meet world number six Grigor Dimitrov in arguably the standout tie of the opening round. 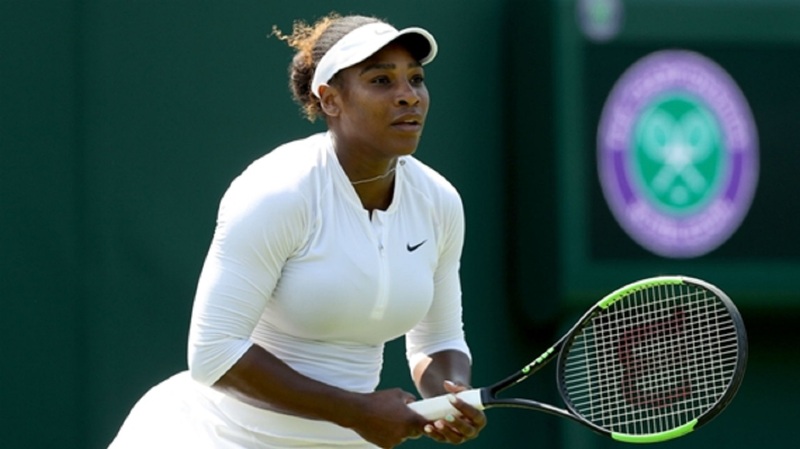 The 2018 Wimbledon Championships will commence on Monday July 2 and is due to finish on Sunday July 15.